Professional Preventative Maintenance by factory trained technicians! Call today to get on our service calendar! - Collins Control & Electric, Inc.
Professional Preventative Maintenance by factory trained technicians! Call today to get on our service calendar! Annual Preventive Maintenance performed by factory trained technicians is essential to keep your standby power system performing properly. 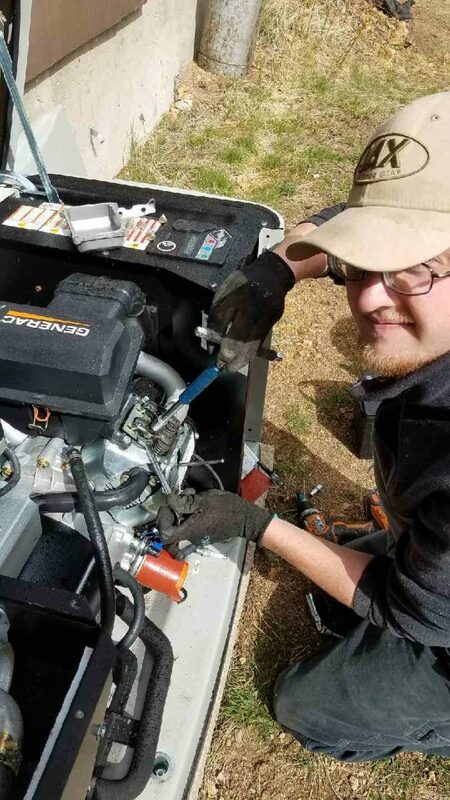 At Collins Control & Electric, all of our technicians are trained by Generac to maintain, service, and repair their generators. More then just a simple service, our technicians adjust the valve lash and double check the operation of the automatic transfer switches. 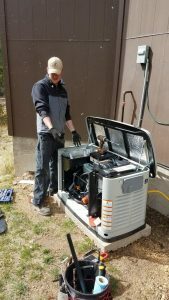 From Air-Cooled, to Liquid-Cooled we maintain Generac generators all over Northern Colorado and Southern Wyoming. With our preventative maintenance agreement, we send you a detailed service report with professional notes after services are rendered. Keep these with your files to ensure alignment with the manufacturer’s warranty. Let us offer you peace of mind and power assurance by taking this task off of your to do list. Call Collins Control & Electric today to get on our service calendar. https://collins-control.com/wp-content/uploads/2017/04/File_001.jpeg 1440 810 https://collins-control.com/wp-content/uploads/2017/03/Collins-Control-Logo-2.0.png 2017-04-25 01:52:272017-06-13 02:50:12Professional Preventative Maintenance by factory trained technicians! Call today to get on our service calendar!